Browsing for scholarships is not like window shopping on the internet. You probably spend hours and hours looking at the items on shopping websites but at the end you don’t buy them. Well, scholarship searching isn’t wasting time. The more you search for the scholarship opportunities, the higher chance you find the scholarships that you are eligible to. This type of scholarship is great for students who are pursuing a career in trades relevant to the energy industry such as electrical, instrumentation, welding, millwright, pipefitter, machinist, heavy equipment operator, power operator, heavy duty mechanic, etc. The value of the scholarship is $1,000 and offered annually to 150 students from TransCanada’s community. Visit TransCanada website here to learn more about the requirements. This type of scholarship is offered to indigenous people pursuing any full-time post-secondary education at a registered education institute. The value of the scholarship is $5,000 and offered annually to up to 50 students from TransCanada’s community. 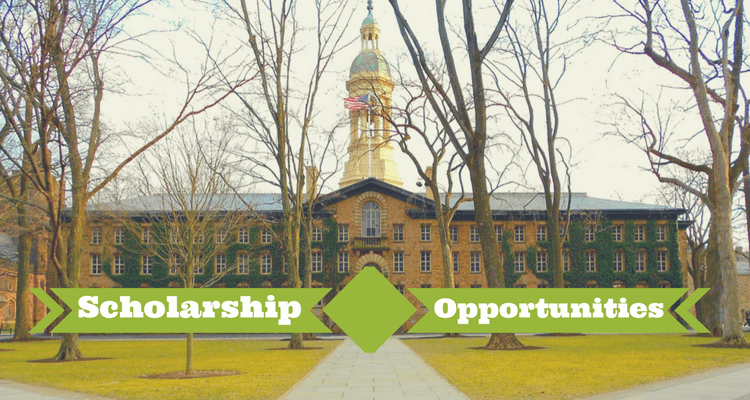 This type of scholarship is offered to students who demonstrate a strong community involvement and leadership skills. The scholarship is worth $1,000 and offered annually to up to 100 students from TransCanada’s community. This scholarship is awarded to students who are attending Trinity Western University, University of the Fraser Valley or Kwantlen Polytechnic University. The scholarship award is worth $1,000. Must maintain a high GPA and participate in significant volunteer work. Interested in pursuing an articling position in the Fraser Valley or the Lower Mainland. Completed 3rd year of accounting program and plan to enter CPA program. To apply, please visit Fraser Valley Chartered Professional Accountants Association (FVCPAA) website here. Electro-Federation Canada (EFC) and its sponsors & supporters offer a scholarship program that provides $136,000 in funding to students across Canada. To learn more about the scholarship, please visit Electro-Federation Canada (EFC) website. To learn more about the scholarship, please visit Canadian Francophonie Scholarship Program website. Speech-Language & Audiology Canada (SAC) offers a scholarship program that provides students with necessary funding for their doctorate program. The scholarship award is worth $1,000-$2,000. To learn more about the scholarship, please visit Speech-Language & Audiology Canada website. Aerospace Industries Association of Canada offers a scholarship program to students who are pursuing a career in aerospace, space and defense sectors. To learn more about the application requirements and how to apply, visit the Aerospace Industries Association of Canada website here. Esri Canada GIS Scholarships program offers grants to students from 60 colleges and universities across the country. To learn more about the scholarship program, visit Esri Canada website here. These are some scholarship opportunities you can apply to fund your college education. If you have more resources to add to the list, let us know by leaving a comment below.